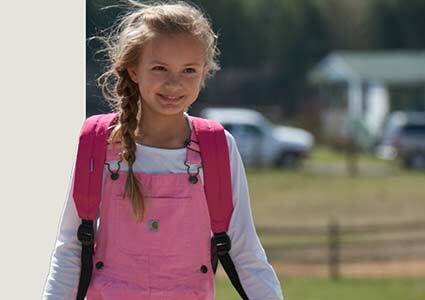 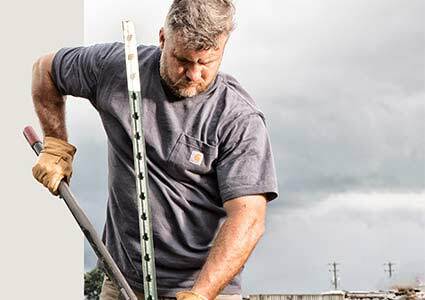 A Dungarees customer favorite - this is the long sleeve version of our top selling short sleeve shirt, K87. 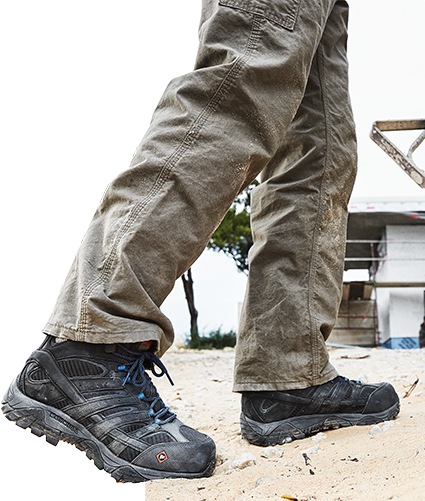 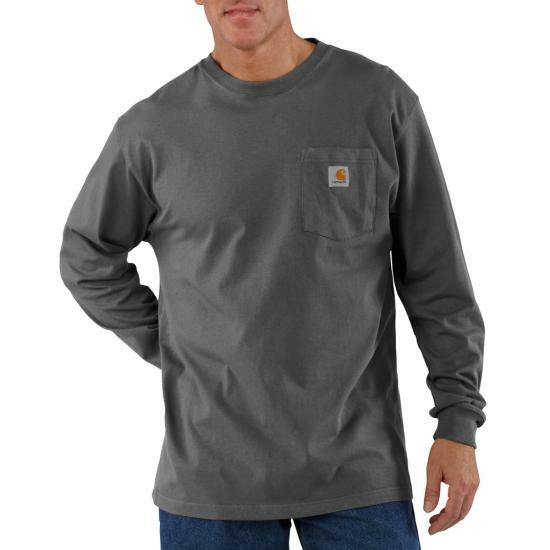 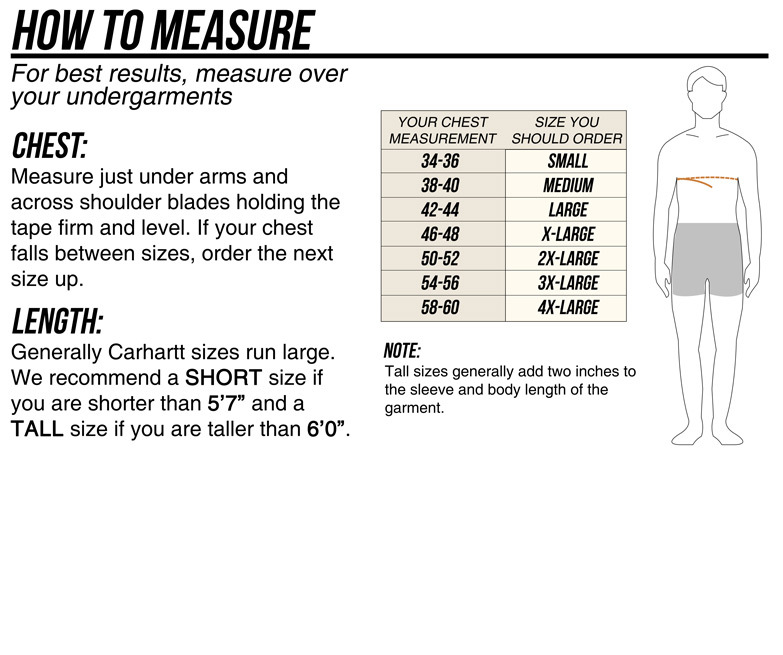 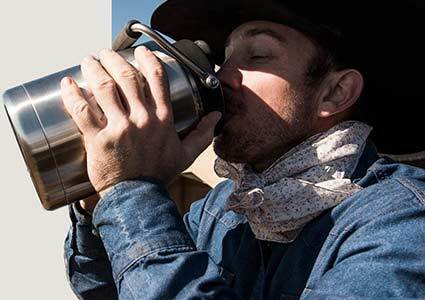 Featuring Carhartt's durable 6.75 ounce cotton, it will keep you warm on cooler days and will outlast the competition. 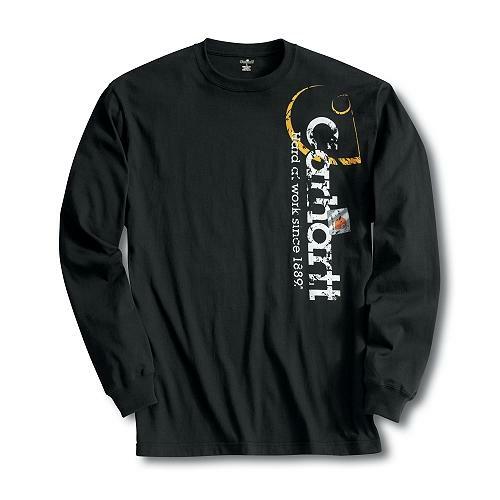 Carhartt's long sleeve t-shirt features a distressed Carhartt graphic on the front and back.